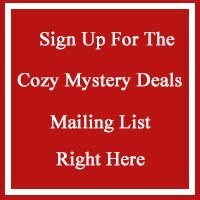 If you're a fan of cozy mysteries, you'll love this set. Note -- For a limited time, the only place you can get Murder and Apple Cobbler is by purchasing anthology. 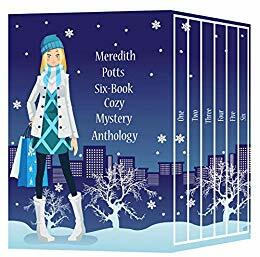 Buy your copy of Meredith Potts Six-Book Cozy Mystery Anthology right now!